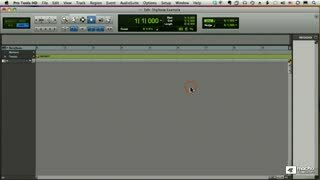 Scott has patiently put together a logical extension to the beat detective course. 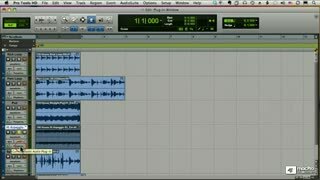 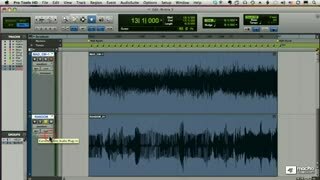 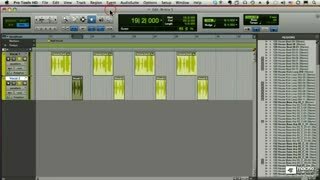 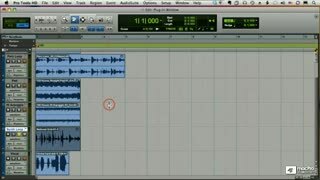 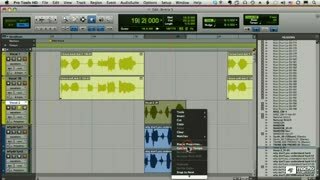 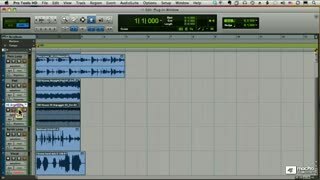 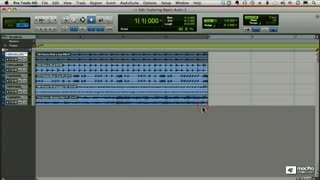 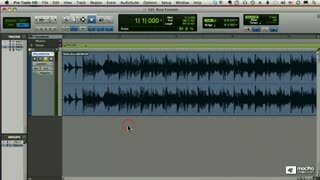 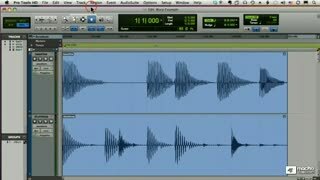 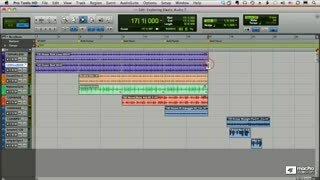 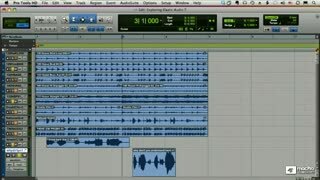 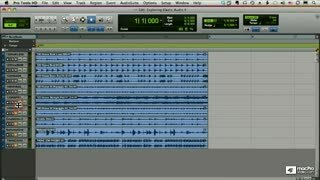 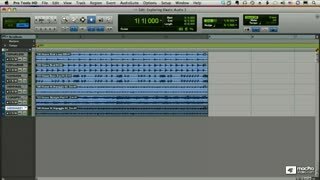 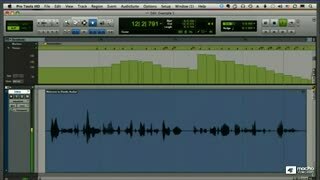 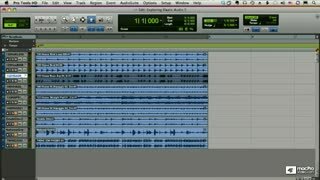 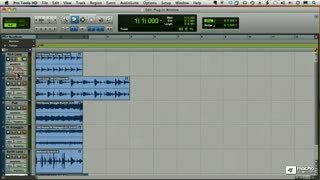 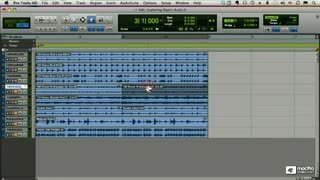 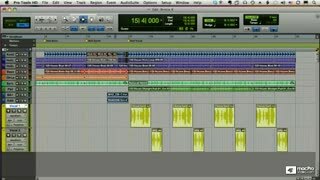 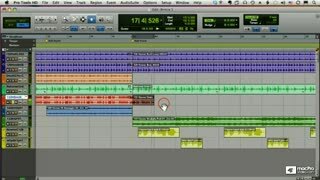 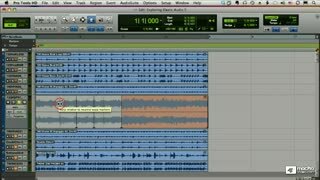 This series is for those engineers who are seeking to understand and apply some of the surgical tools for making time and pitch adjustments in Pro Tools. 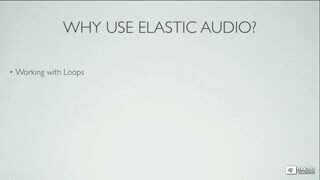 Really great insight into elastic audio. 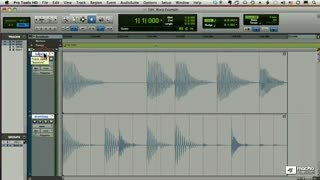 Even if you have used elastic audio you should check this out, guaranteed you'll learn a few things! 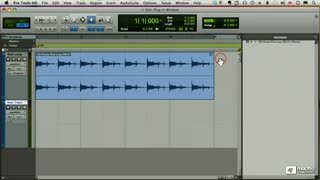 good solid Elastic education. 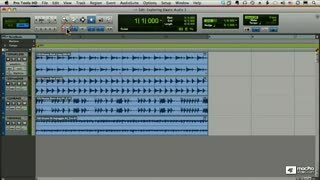 There are a couple of things near the end I would have done differently, like maybe group editing. but still, good stuff. 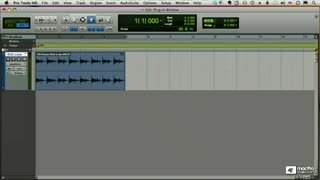 fun course! 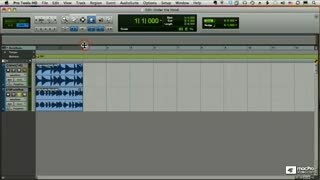 Seems like there is an audio issue with #16. 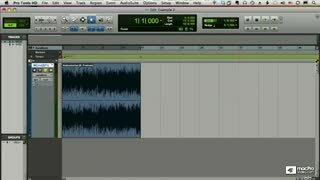 You can hear the instructors voice, but not the music. 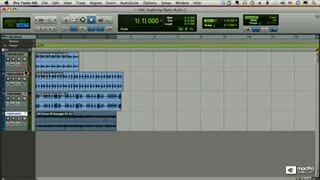 Learned alot from this one!!! 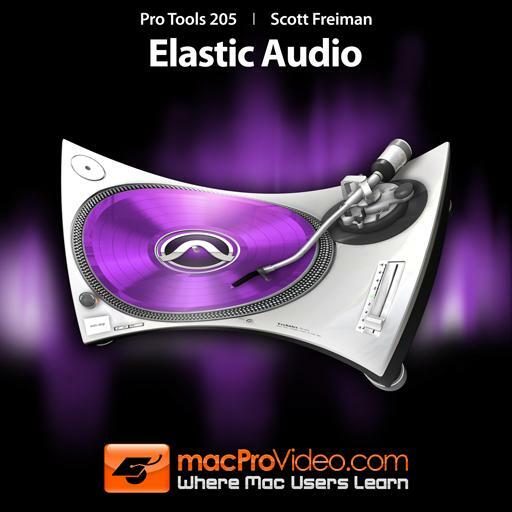 I have now completed all but 2 Pro Tools 10 courses here on MPV and this course on elastic audio was one of the best. 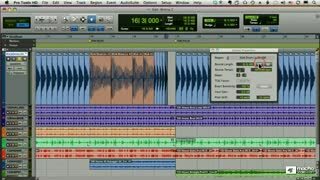 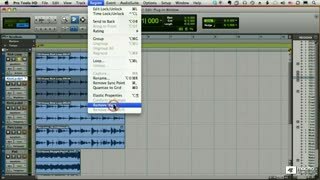 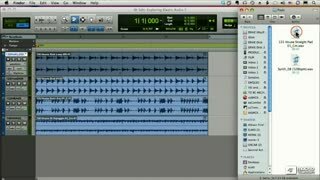 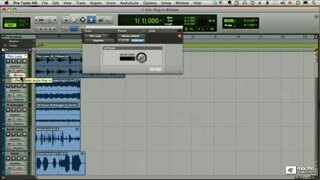 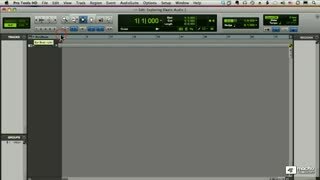 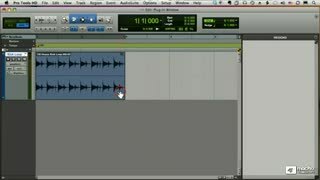 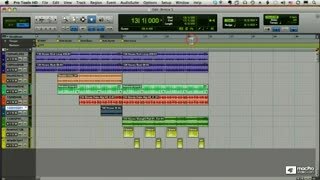 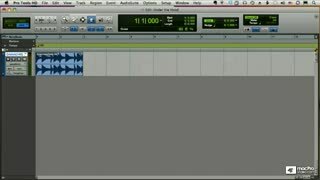 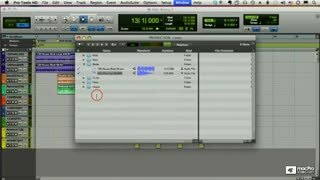 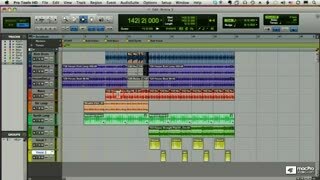 This is a powerful feature in Pro Tools, so if you are unfamiliar with it then you need to do yourself a favor and watch this video. 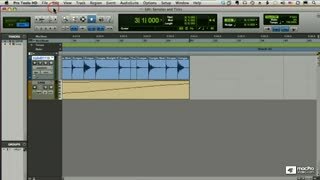 It gave me a ton of creative ideas to manipulate audio tracks.